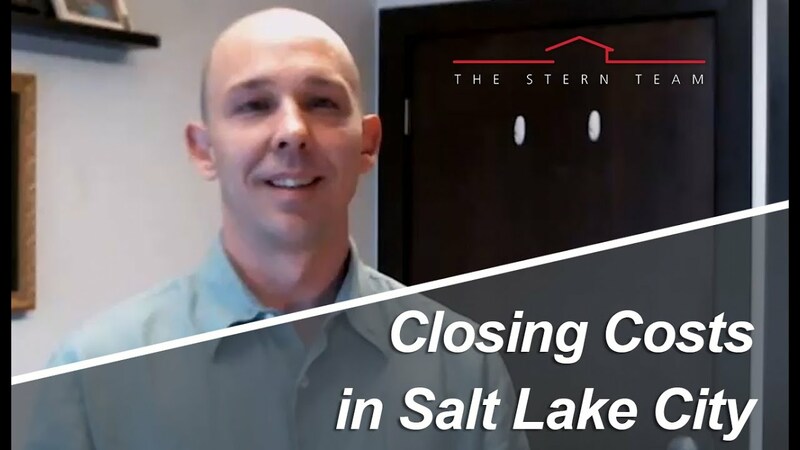 Today, we’re going to talk about closing costs. What are they, and who pays them? 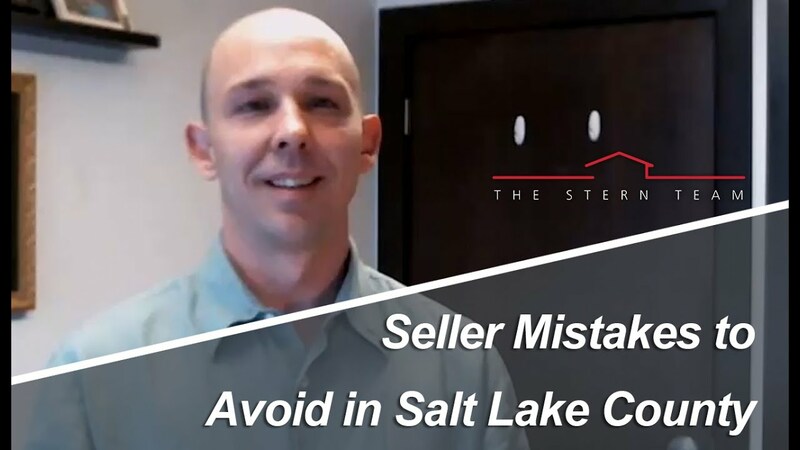 Today, we’re going to talk about what not to do when selling in the surrounding Salt Lake County area. When you’re choosing what home improvements to invest in, it’s important to know what types of improvement will bring you the highest value. Here are the five safest bets when it comes to making worthwhile improvements. Selling your home is one of the most important steps in your financial life. 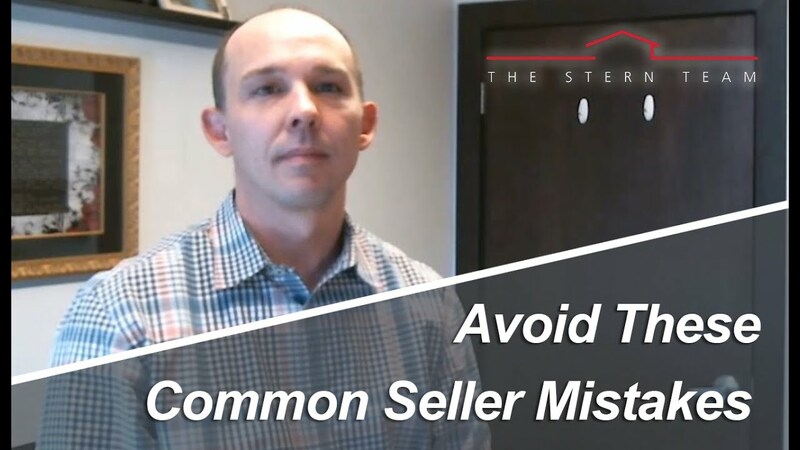 Today, we’ll go over the seven deadly mistakes most home sellers make. Knowing these mistakes will help you maximize your profits, maintain control, reduce stress, and help you make good decisions with your moving goals.